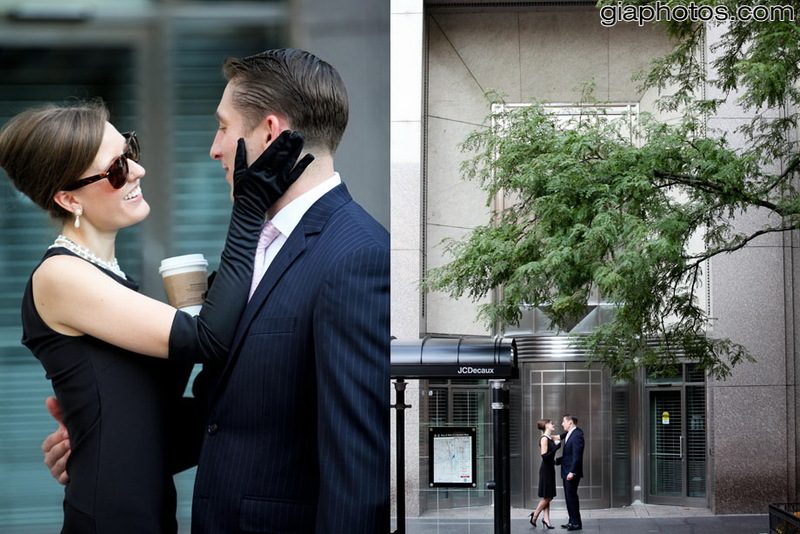 Devon and Andrew's engagement photo session downtown Chicago. Devon and Andrew’s engagement photo session downtown Chicago. Devon and Andrew’s engagement photo session downtown Chicago. 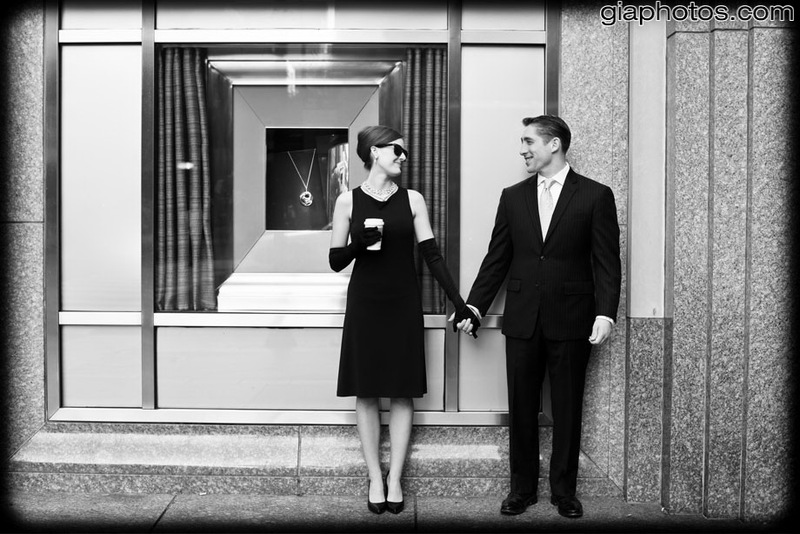 We started the photoshoot with the noise of Chicago in the background followed by a “Breakfast at Tiffany’s” theme, although I was fairly disappointed to see that they don’t have windows as they do in the movie, so we worked around it. The photos came out great regardless of this. Luckily our session was in the early morning so the streets weren’t too busy and pedestrians weren’t in the background. Chicago is a great city for photos (of any kind) and I love using it to the maximum. This entry was posted in Chicago Baptisms Photographer, Chicago Engagement Photographer, Chicago Engagement Photography, Chicago Trash The Dress Photographer, Chicago Wedding Photographer, Chicago Wedding Photography, Photography Tips, Wedding Tips and tagged best engagement photos, candid engagement photos, Chicago Engagement Photography, engagement photographer, photojournalistic chicago engagement photographer, traditional engagement phtoography on August 16, 2012 by gia.